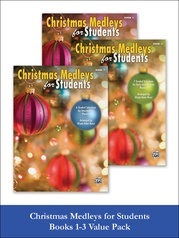 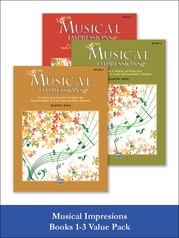 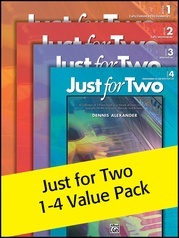 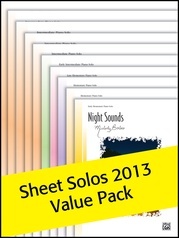 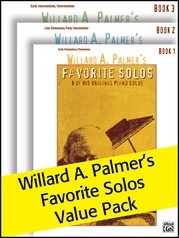 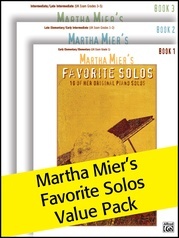 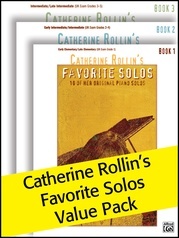 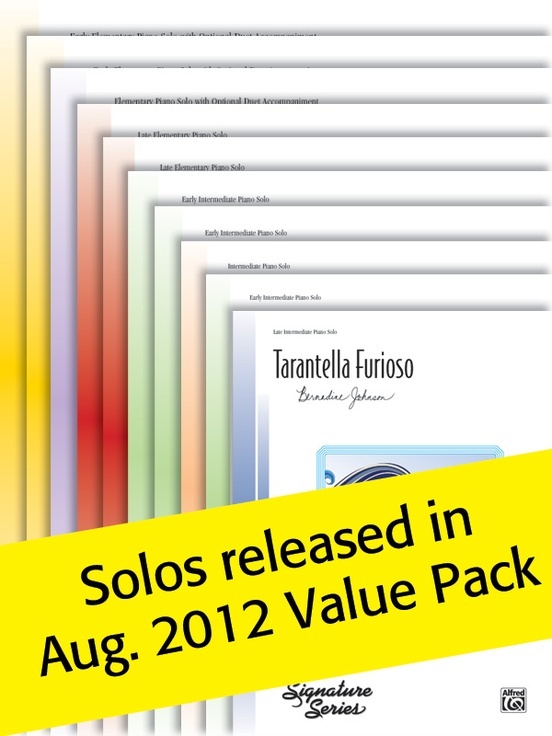 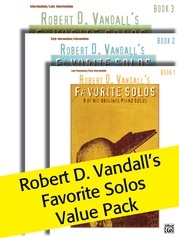 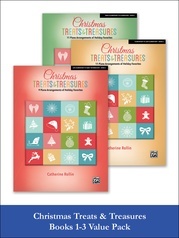 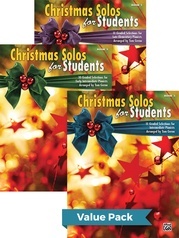 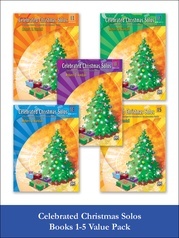 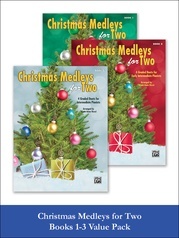 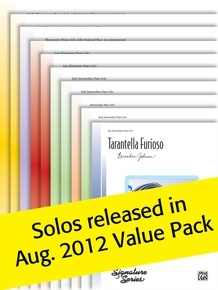 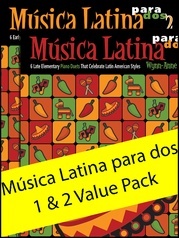 This Value Pack includes 10 original sheet solos ranging from early elementary to late intermediate: Lucky Penny! 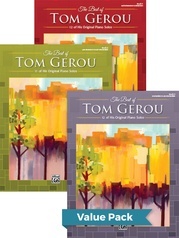 (EE) by Kim Williams * No School Today (EE) by Tom Gerou * Bat That Ball! 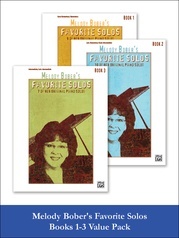 (E) by Wynn-Anne Rossi * Circus Capers (LE) by Dennis Alexander * Little Ragtime Waltz (LE) by Carol Matz * Reflection on the Thames (EI) by Fran Toney Young * Just Hangin' Out (EI) by Rebecca Lewis * Big Sky (I) by Catherine Rollin * Whirlwind (EI) by Melody Bober * Tarantella Furioso (LI) by Bernadine Johnson.